The 4 year old classes have a maximum class size of 18 students with one teacher and one assistant. Children attending this program must be four years old on or before September 1st of the school year they are attending. The four year old program provides a purposeful learning environment that focuses on students academic, social, and emotional skills. Teachers promote independence and confidence in a positive, nurturing environment while creating a love for learning and a positive attitude about school. Our state approved curriculum is challenging but age appropriate and flexible to meet each child’s individual needs. 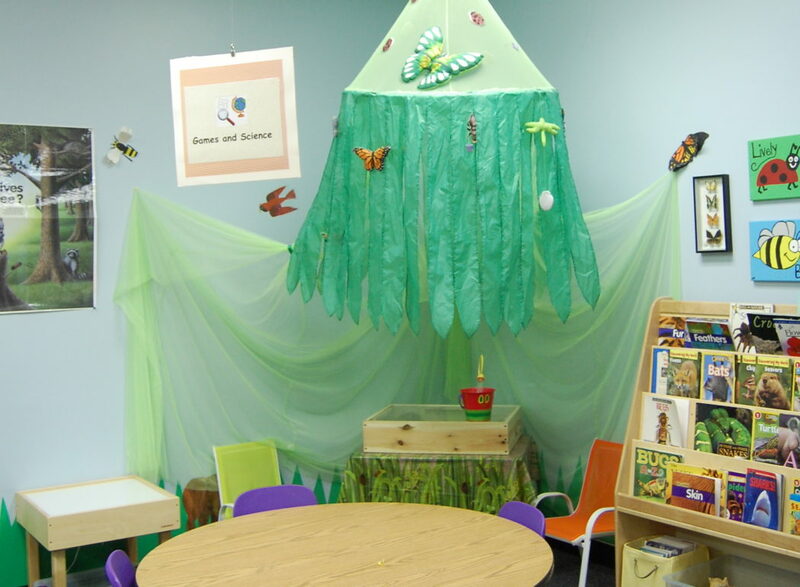 Our main goal is to prepare students for Kindergarten through creative and motivating teaching of pre reading, math, science and social studies.​ A typical day includes; large and small group instruction, structured center time, themed activities and crafts, snack, story time and gross motor movement. Our program is supported with special presentations, field trips and curriculum centered programs. 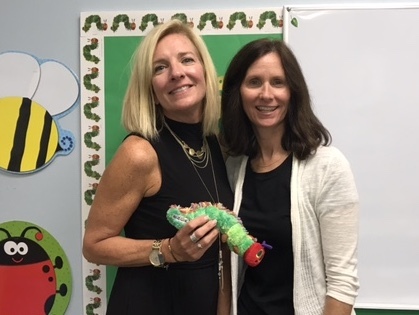 Amazing school and fabulous teaching staff –so glad we chose Fallston for school and summer camp! 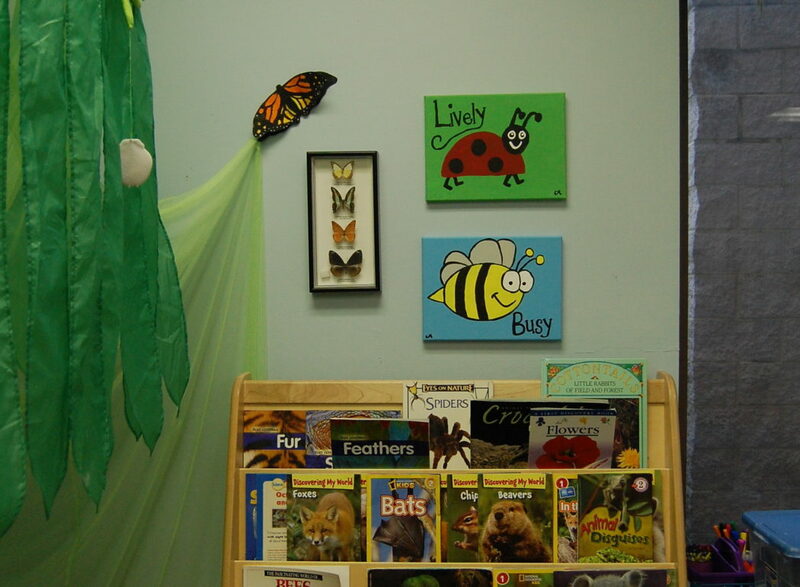 Excellent school, I recommend Fallston Country Pre-K to everyone I know with little ones!